The Dangers of Wheat, Don’t Let Addiction Fool You. When you look around at the health of our nation and our world, it is becoming more and more clear that this feeling of entitlement in combination with addictive substances, has created a deadly trend. There is more obesity and diabetes in adults and children than there has ever been. Auto-immune diseases are telling us that our bodies are fighting hard against things in our environment that we aren’t even aware of. When our immune system resources are being taxed so much by daily living, we have fewer resources left to fight off other threats to our health. While it is true that there are many potential hazards in our environments, there isn’t one that enters your system as directly and consistently as food, nor is there one over which we can exercise more control than our individual diets. The things I love happen to be health, peace of mind, wellness, love itself, creativity, freedom, energy, and to be a positive example to my son as well as other people in my life and world. I think that being deprived of these things is much worse than skipping pizza or making the vast majority of my meals at home. Looking at the big picture, those things are much more important to me than having convenient fast food, toxic carbs and sugars which create a temporary high, followed by regret and ill feelings. I want to control my food, not be controlled BY it. Don’t get me wrong, I totally understand the mindset that forgoing a certain food (or even material possession) equals deprivation. I mean, that is what our society is trained to believe since birth. Brainwashing us (err… I mean, Marketing) towards unhealthy foods as being “popular”, “exciting” and “hip”, starts when we are small children and continues… well, forever. 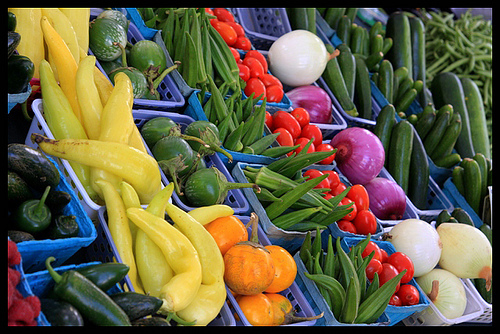 Do you see cartoon characters advertising fresh produce? Did you ever dig to the bottom of a bag of carrots to find a toy? Or see a commercial where a bunch of trendy 20-somethings are sitting around discussing the benefits of eating greens every day, juicing or going without sugar? I haven’t. The Jolly Green Giant was probably the closest thing to a veggie mascot, and I miss him! Back to the deprivation mindset… mindset and education is where we first need to make our changes. Having facts to build on, and then adjusting our perspective, is key to making lasting changes. So is imagination. It can be only a few small steps from imagining yourself in a healthy lifestyle and enjoying being free from pain (or fatigue, or excess weight, or…) and actually being there! It takes a dedication to your vision, because it might not be a one-step fix. There is much empowerment to be had by taking those first mental steps and then seeing the results. There is a quote I liked from a movie called The Edge with Anthony Hopkins and Alec Baldwin… “What one man can do, another can do.” Meaning that the difference is in determination and drive, not in ability in most cases. It’s down to wanting and needing to do something. Making up your mind. Even if you don’t suspect you are gluten intolerant, or haven’t been diagnosed with celiac disease, understanding the toxicity of wheat can be enlightening. Don’t believe the hype from some that gluten is a trendy new allergen. 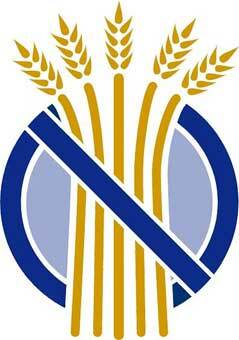 It is a toxin, and it is not digestible whether or not you have celiac disease! A large part of the problem is that wheat products are so deeply ingrained (haha, punny) into the fabric of our society that it seems incomprehensible that they could be literally toxic. I had a hard time coming to terms with that concept at first too, but reading Wheat Belly by Dr. William Davis really made a difference to my understanding. According to Davis (and supported by facts and research), the wheat of today is not the wheat of our ancestors; it has been changed a multitude of times through hybridization. While hybridizing is not the same as genetic modification (GMOs, think Monsanto), it still changes the properties and composition of a plant from what it was before. A certain amount of this happens in nature on its own from cross-pollination, so on the surface it seems harmless. Scientists approach hybridizing with certain goals; in the case of wheat it was to enlarge the seed head to increase yield. When that was accomplished, further changes needed to be made to keep the wheat stalk from buckling over under the weight of the heavy tops, which ruined harvests. So now, instead of the “amber waves of grain” of our forebears, and 4 foot tall wheat plants, today’s wheat is about 2 feet tall on a stocky, sturdy plant. This all sounds good so far… and it is good from a standpoint of increased production and being able to feed more people with less land (a noble goal, indeed.) However, not all the changes in wheat are ones that can be seen with the naked eye. 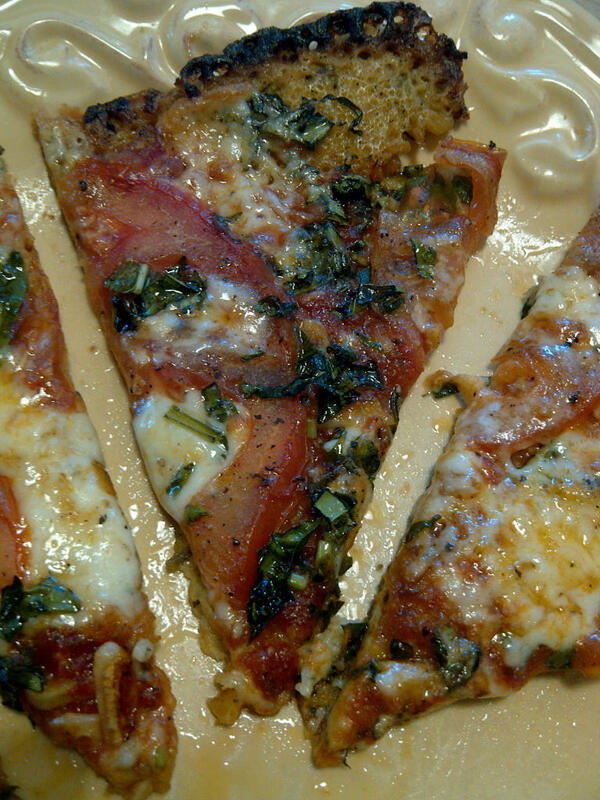 The changes on the outside also changed the nutritive makeup on the inside, causing the gluten content to skyrocket. In fact, NEW glutens are present in modern wheat that were not present in the “parents” that it came from. So what? Well, humans have evolved at a much slower pace in the sense that our digestive systems have not changed to keep pace with the new wheat. In fact, when wheat underwent all this modification, no studies were done to check that the end product was even fit for human consumption! I suppose it was just assumed that it would break down in the same ways as the old wheat, and that all was good. Unfortunately, that is not the case, which leads us to the current state of recognizing gluten intolerance and celiac disease. The changes in wheat are one aspect, but the effects are compounded by the fact that wheat is no longer just eaten as a grain or in a piece of bread like our ancestors did… this ubiquitous grain is used everywhere in a myriad of products, in places you might not even think to look. This push of wheat (which is now plentiful and cheap thanks to the hybridization to increase yield) into so many processed foods has dangerously increased our exposure to gluten. Our bodies treat gluten as a toxic substance which triggers an immune system response, and leads to a host of health issues. On top of that, add in the addictive properties of wheat which cause us to crave more wheat-containing products and calories. Addictive, I say? YES. Not just because we are in the habit of having bread and cereal and sweets, but because wheat is literally addictive in the sense that when it is digested, it results in certain polypeptides that cross into the brain and bind to opiate receptors. OPIATE RECEPTORS? Yep. As in drugs. Grains without gluten do not have the same effect… so this is an issue specific to wheat (also rye, spelt, triticale.) The fact that wheat acts like an opiate in the brain would explain why people are so defensive about going without it! Whether we know it or not, even the most health-conscious among us is getting a “fix” from that morning slice of 9-grain toast (ok, that was my vice!) To take this WHEAT as OPIATE stance one step further, there have been studies done that prove that the opiate-blocking drugs naloxone and naltrexone can be used to block the brain response to the wheat-derived polypeptides which create addiction and out of control appetite. This makes it easier to understand why we go through withdrawal symptoms when we drop the wheat in favor of a gluten free diet! And you can bet that those drugs are being researched as potential diet medications! The problem is that even if we manage to block the opiate response in the brain, continuing to eat wheat will continue to wreak havoc inside the body. The other major argument against wheat is in regards to the insulin effect, and it applies to other high carbohydrate foods as well. 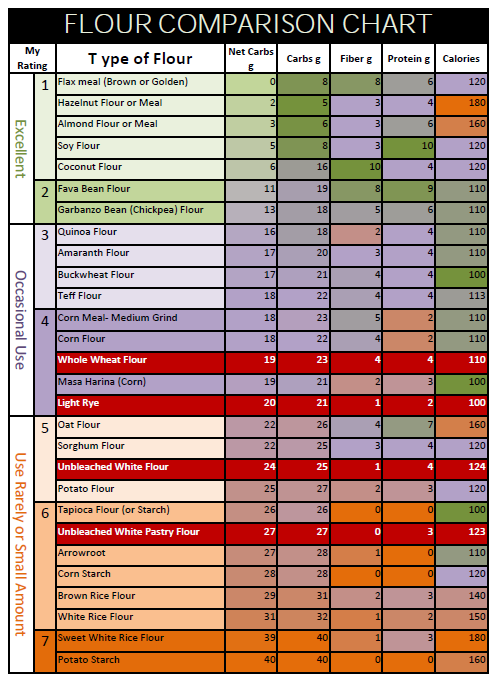 This includes sugary foods in addition to alternate flours like rice, tapioca, potato, sorghum, etc. That is why I have chosen to not only go gluten free, but low carb. Many people who realize that they are intolerant to gluten first mourn the loss of bread, pasta, crackers, doughnuts etc… but then rapidly turn to alternate flours or ready-made processed gluten free foods on the market as a substitute. (I did that for the first week or so myself, until I read Wheat Belly.) While it’s true that a gluten intolerant person can eat these and bypass the symptoms such as headache, joint pain and digestive issues, the substitutions are every bit as bad for blood sugar as wheat products are. This leads to weight gain (or at least prevents weight loss) and continues the risk of developing chronic health conditions. 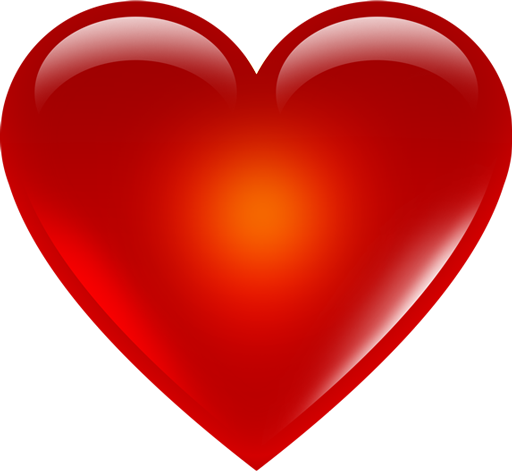 Also, the type of weight (visceral fat) that is gained because of insulin spikes is the kind that one carries around their midsection, which not only shows on the outside, but also wraps and permeates the organs on the inside (liver, kidneys, pancreas), causing inflammation and preventing the release of protective molecules which normally aid the body in preventing heart disease, diabetes and hypertension. There is a lot of science behind this, and I strongly recommend Dr. Davis’ book for a thorough and understandable explanation. Let me help, let the community help… You are NOT alone! So why did I bother to write this article if I am already off the wheat? To help you. To make a difference. To spread the word. To start/continue a movement. To educate. To start a dialog. To reinforce my own commitment and share. To get to know you. Really. While it’s true that I am busy helping myself and my family, I know that in the world community we can also help each other through some of the rough spots. It is my sincere belief that if even one person decides to try going gluten free to help relieve their migraines, or joint pain, or any other symptom, because of something I wrote, it is well worth every hour spent crafting these words. But I would be ecstatic to influence as many as possible! My IBS symptoms are slowly improving all the time. My joint pain (shoulders, hips, knees) is gone. I have lost 14 lbs so far. I never feel deprived of food, and eat when I’m hungry. No cravings. My skin and hair looks and feels healthier. I have more patience and less anxiety. I have more energy and focus, less frequent brain fog. My husband has lost 18 lbs so far. He has much increased energy and confidence. His chronic shoulder pain has eased tremendously. My son has increased focus. He eats more often, finishes his lunch instead of leaving it. His frequent “growing pains” have subsided. He has a sense of control knowing he can make his own health decisions. Hopefully your discovery or diagnosis of gluten intolerance or celiac disease will open up a world of health benefits and wonderful foods that far outweigh the perceived restrictions and limitations. Just think, it just might be the best you’ve ever felt!! Wheat Belly, a book by Dr. William Davis, and his Wheat Belly Blog. Why Gluten Free for Me? Reasons I Deleted the Wheat! It’s been just over a month since I cut out wheat and gluten in my diet, and went low carb. If you read the veryyyy first post on my blog, you will have some idea of the health issues that made me decide to try going gluten-free. I will say up front, that I have not been formally diagnosed with gluten intolerance or celiac disease (and I have noticed in the food intolerance/health community, that some people really frown on self-diagnosis. To this I say, OH WELL!) I made a simple experiment with my diet to eliminate something I felt might be toxic, and the results were nothing short of miraculous. I am not about to start eating wheat again so that I can be diagnosed formally, when I already know that the treatment IS abstaining from wheat. Even if there was a drug to take instead, I would still choose to be gluten-free. Immediate relief (within 2 days) of abdominal bloating that made me feel much more comfortable, and clothes fit better (same with husband). Joint pain and inflammation 90% gone, within 3 or 4 days. I had been experiencing shoulder, hip and knee pain that had been worsening for a couple years, and often interfered with sleep and exercise (my son also experienced disappearance of joint pain). Decreased appetite and craving for sweets and carbohydrates (same with husband) after the first couple weeks. Lost 10 lbs over the course of the month (and my husband did as well.) I didn’t start with the goal of losing weight, but I am thrilled that I have! In my mind, there isn’t much that’s more personal than the choice of what we put into our bodies. To make any thoughtful decision to eat a thing or not to eat a thing, is taking responsibility and accountability for our own health. As a society, we have given over a large part of these critical choices to a fast food and processed food mentality, which has speed and profit in mind, not health and wellness (which is the point of eating in the first place.) Nutrition is sacrificed for convenience, and at a price so high, that our health as a nation is likely worse than it has ever been. Good thing the pharmaceutical industry has our back with all those handy-dandy (side-effect laden) medications! In the past weeks, I have done endless research about the effects of gluten, and how to eat healthfully without grains, and I will continue to do so, and occasionally share my findings here. I will say though, that the book Wheat Belly by Dr. William Davis, is an EXCELLENT starting point to regaining health and wellness through properly feeding the systems of the body. His book is a compelling combination of personal experiences and scientific data that went a long ways towards explaining to me WHY I felt the way I did, both before and after. The reason I say that his book is brilliant as a starting point, is that for many people, wheat is likely to be the largest, quiet toxin in their diet, and once it is eliminated, it makes room to pinpoint further issues without wheat muddying the waters, so to speak. The results vary from person to person, as we are all unique in our make-up and history, but I believe strongly that the majority of people could find benefits from going wheat free. I have seen that many people discover other intolerances and sensitivities as well as deficiencies in certain bodily systems as they begin to get clean, and I am in the process of investigating these things for my own situation. When I read opinions and consider factual studies, I also take into consideration whether the person or agency has any benefit to be gained by convincing people that what they are saying (selling) is valid. Critical thinking plays a large part in my personal research, and it pays to question things and seek out a variety of resources, especially those that are contrary to each other. In doing this, I have found that those who are opposing the health benefits of whole grains, aren’t out to make a profit from this point of view, they are trying to give people the power to make informed decisions and break addictions! If the author of Wheat Belly, Dr. Davis, was only out to make money by selling copies of his book, he wouldn’t have such an informative blog where he takes a personal interest in the people who post and query him about this topic. Instead, it is obvious that he has in mind helping to open peoples’ eyes so that they are able to regain their health. While I am doing my best to live up to the dietary recommendations in Wheat Belly, I know that I am not the gold standard with the recipes and foods that I post, but I am sharing what types of things we are eating in my home, in the hopes of helping people who need a few new ideas, or are even possibly overwhelmed by the task of eating differently. I consider recipes from many sources, some gluten-free, some traditional, some Paleo… while other postings are just a peek into the way I cook at home, and some of the methods I use in my kitchen. I urge readers to play with the recipes and adjust them to your tastes and dietary needs, as there is no such thing as a “one-size-fits-all” plan for health and wellness. 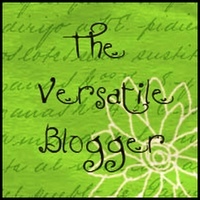 I am thankful for comments and “likes” from the blogworld, and enjoy the sharing and positivity that is happening here! Use any mixture of veggies and meat that you prefer! Tonight was one of those nights that I didn’t really feel like cooking (yes, it happens), but wanted more than just a salad. 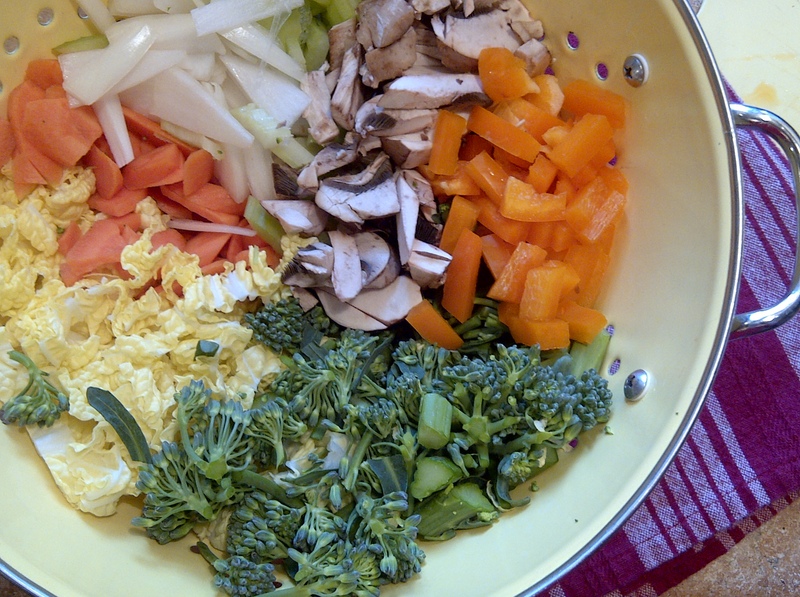 I decided to gather up a bunch of veggies and do a GF version of my typical stir fry. 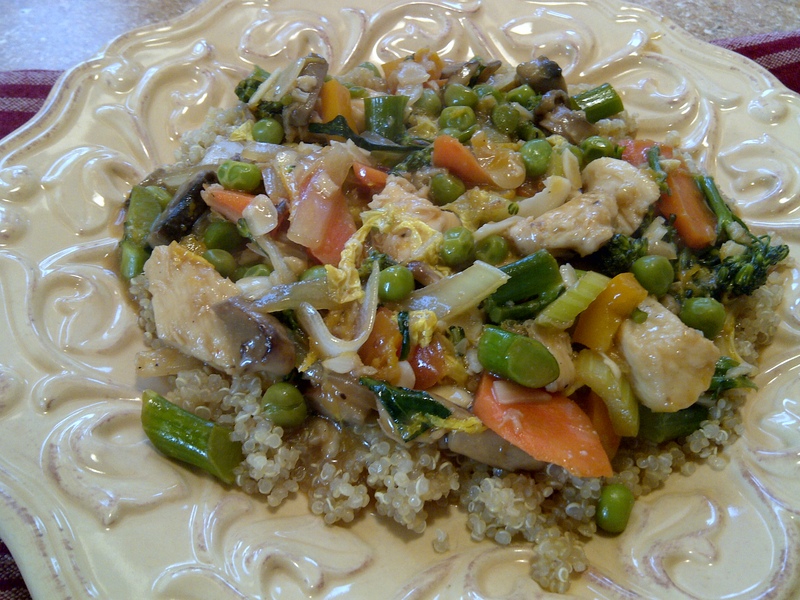 The changes that I’ve made are mostly to use gluten-free Tamari instead of soy sauce, and to substitute for the higher carb rice with healthy quinoa. I will admit that quinoa is a grain that I knew virtually nothing about until deleting the wheat from my diet a few weeks ago. I knew it existed (although in my head I was pronouncing it wrong! ), but that was about the extent of it. It was a sacred seed in the ancient Inca civilization, and it turns out that quinoa is a gem in any diet, not just for those going without gluten. It is a complete protein, and a good source of Magnesium, Manganese and Phosphorus. It has a glycemic load of only 18, and is not inflammatory. Low in cholesterol, it is an important source of plant-derived calcium, and it has a pleasing nutty flavor to boot! 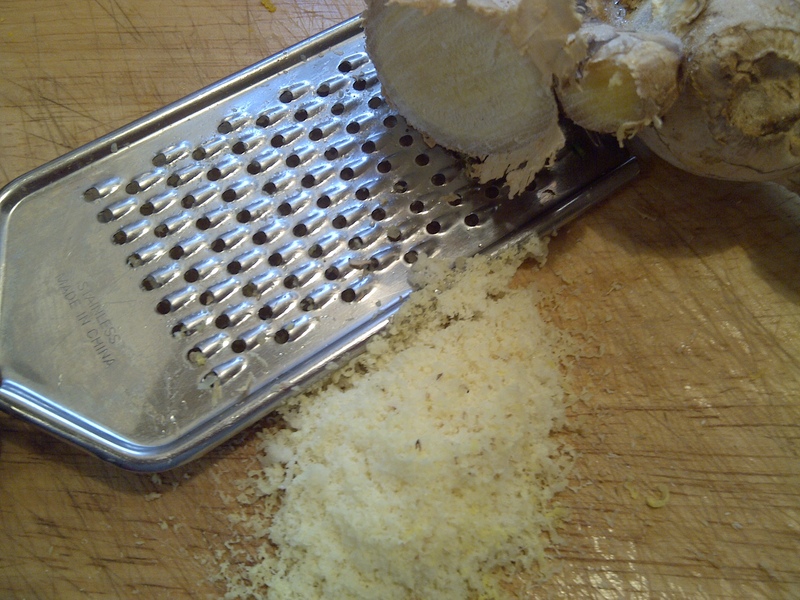 Kept in the freezer, fresh ginger root is easy to grate as needed for recipes. Kitchen Tip: In this recipe, I also use fresh grated ginger. I have a trick for ginger that I learned from my Mom; I keep the whole root in the freezer in a ziploc, and just pull it out and grate it when I want to add it to a dish. If you are like me, even though you use ginger, you may not get through the whole root before it molds, and keeping it in the freezer is a great way to store it, and it is even easier to grate when it’s frozen. Here you see my handy zesting tool, but you can also use a sharp knife. 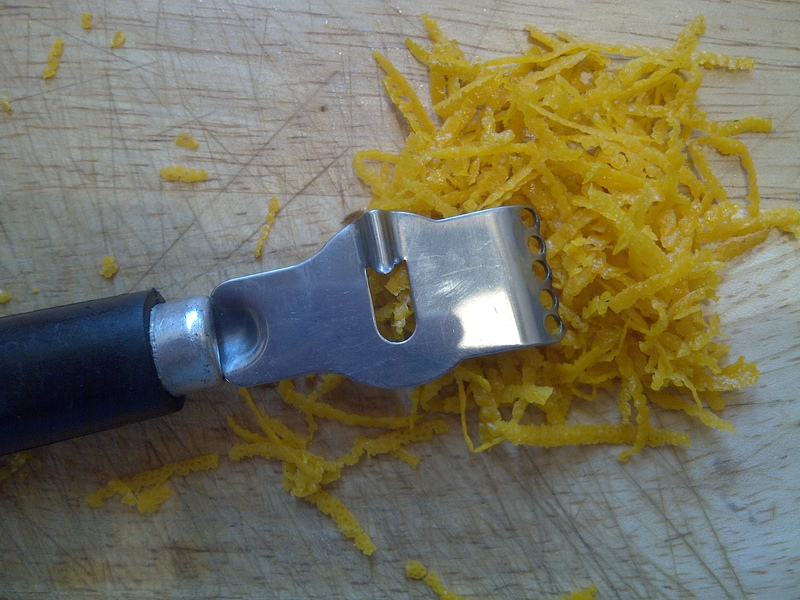 The orange zest adds a little extra flavor boost as well, and I use a zesting tool that I picked up in a kitchen shop to do this task. In general I am not a gadgety person, mostly preferring sharp knives, but this is a nice inexpensive tool that I bought back when I was doing lots of zesting for holiday biscottis and baked goods. I will definitely be changing my holiday routine this season, and exploring new treats! Combine all sauce ingredients in a bowl, except coconut milk and arrowroot. Set aside. Using a large heavy skillet (or wok if you prefer), heat 2-3 Tb olive oil and stir fry the chicken until just cooked through, about 5-6 minutes. Remove to a plate and set aside. Heat remaining olive oil and add all “Veggies” except peas. Stir fry about 5-8 minutes or until veggies are tender. Add cooked chicken, peas and sauce ingredients, heat through. Add the coconut milk and arrowroot, stir to thicken. 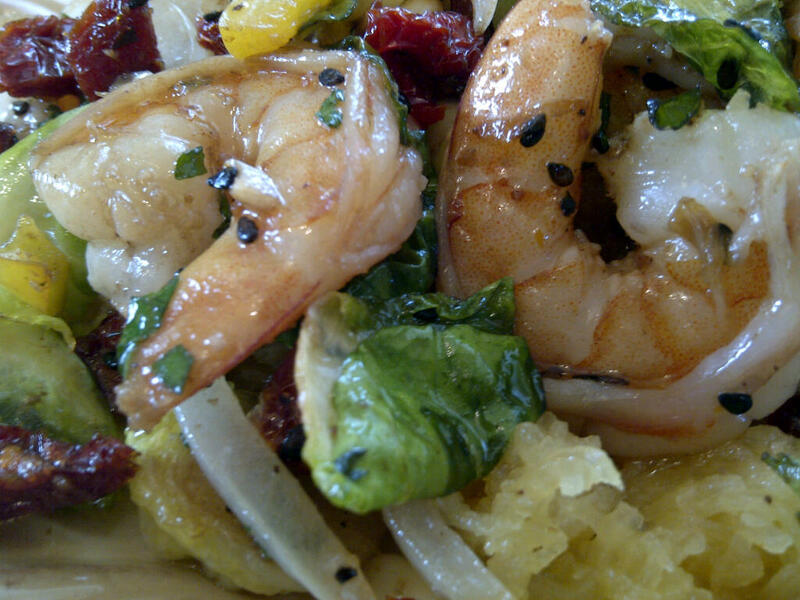 Dish over warm quinoa and serve. Makes about 4 servings.